© Guy Fonck. All Rights Reserved. 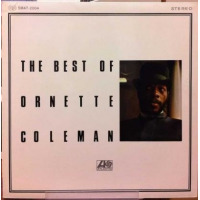 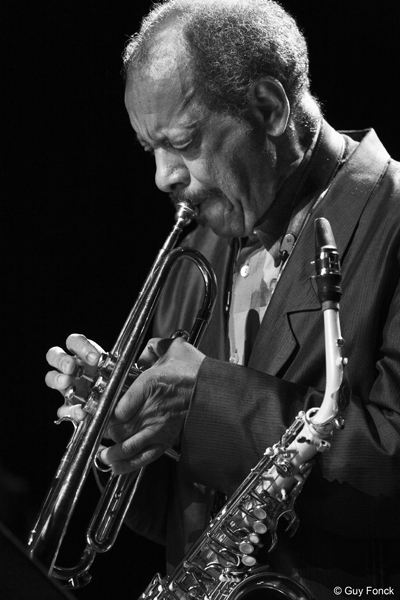 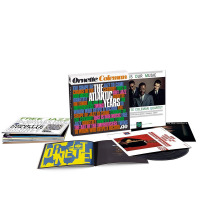 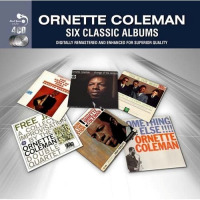 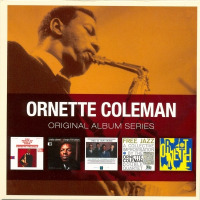 Ornette Coleman: Tomorrow is the Question!